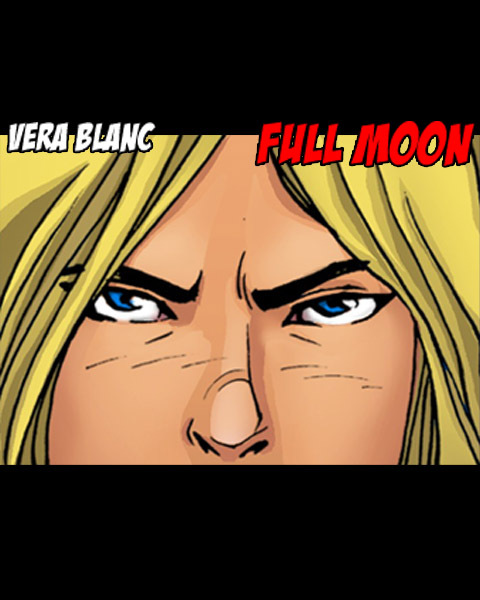 Enjoy Vera Blanc: Full Moon and many other great games on Desura. The mystery is heavy enough to have something to get into but light enough not to stress you out or crack your skull- the writing was good too- so I really enjoyed this after a pretty stressful day. aww... Well I will still enjoy the 2 that I have :) I really liked the games. The sound is really bad on my PC. I'm using Kubuntu 12.04. Nevermind. Fixed by disabling/re-enabling built-in audio analogue stereo in the sound mixer settings. Seems to be a Kubuntu/KDE/pulseaudio issue. Love the whole comic style! I do hope the sequel will be a Point&Click game since it has extreme potential, but for now I am content that there seems to be multiple choices for how the story unfolds. Definitely on my to-play list. I made a 2nd game but is like this one (not on Desura yet). For the 3rd I was thinking to do a more point-click game indeed since I think appeals to a wider public! I, for one, would love a game in this style, but with more interaction to "do" in each location.